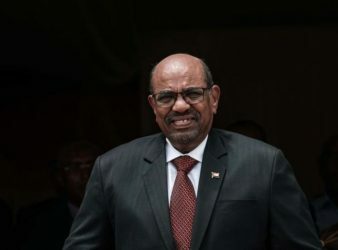 Sudan’s president on Sunday became the first Arab League leader to visit Syria since civil. 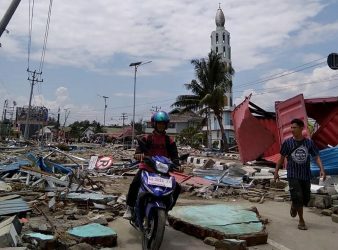 Supplies are trickling into Indonesia as the official death toll from last week’s earthquake and. 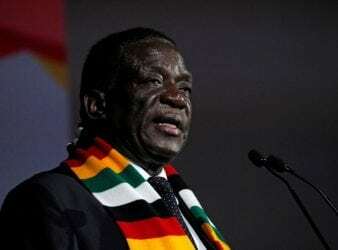 Zimbabwe President Emmerson Mnangagwa accused of using armed forces to gain electoral advantage The clearest. 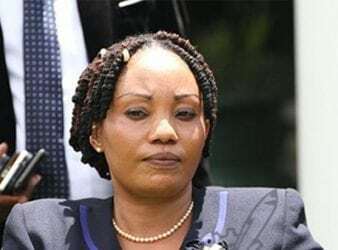 Zimbabwe Elections boss Priscillah Chigumba says nothing, short of an earthquake, can stop next month’s. 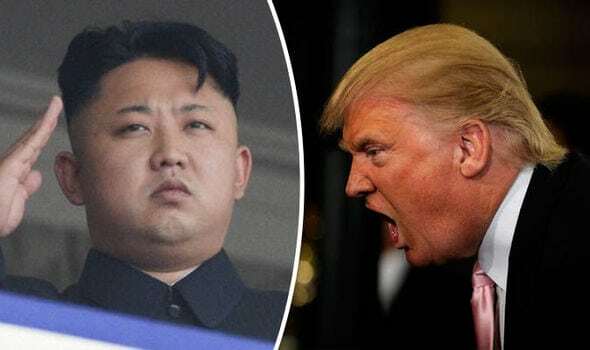 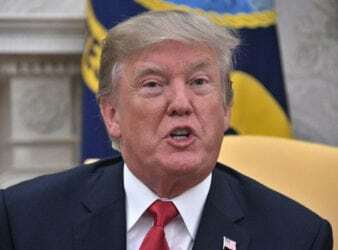 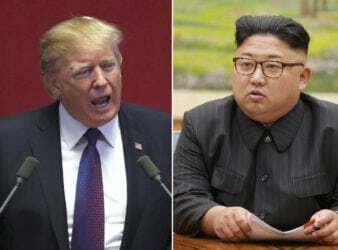 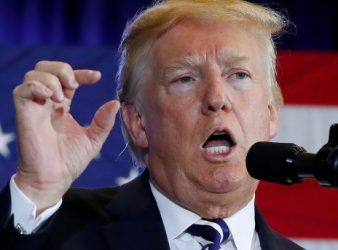 Donald Trump has called on the Chinese President to put more pressure on North Korea..
Donald Trump has said the US will defend its allies against North Korea using the “full. 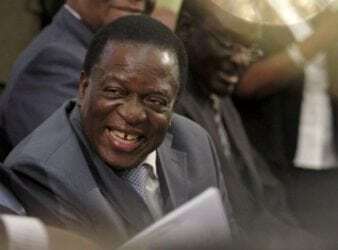 The falling-out and eventual firing of Vice-President The falling-out and eventual firing of Vice-President Emmerson.